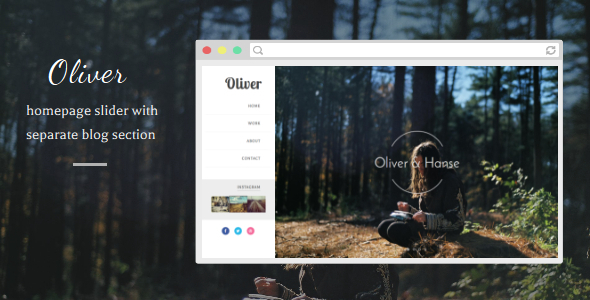 Description: Oliver Responsive Blogger Templates is a feature rich responsive blogger template. It has a responsive homepage slider with touch support and a separate blog page for sharing your thoughts. The horizontal multi level menu is compatible with touch devices. Another cool feature of this template is the infinite scroll support. You keep on scrolling down and the next set of posts will keep loading on the same page. The images on label and archive pages arrange themselves gracefully with change in screen size.